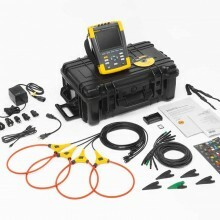 The Fluke 1750-TF includes all hardware, software, current probes and accessories necessary to start monitoring right out of the box. 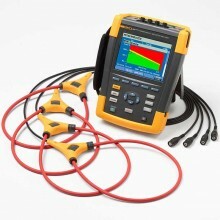 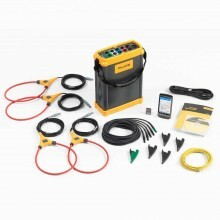 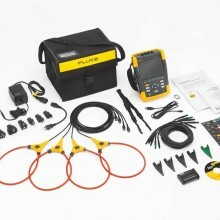 Setting up a power quality analyser to capture detailed power quality data has never been easier than it is with the Fluke 1750. 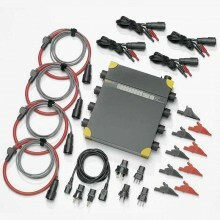 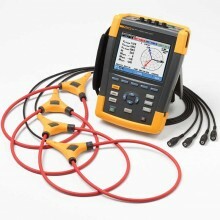 The only things you need to know are the system voltage, frequency and the power configuration (delta or wye). 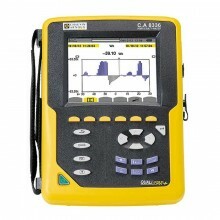 The analyser then captures the most important data for up to 30 days without losing the most important details. 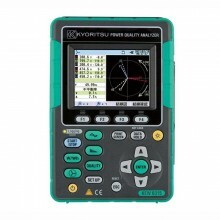 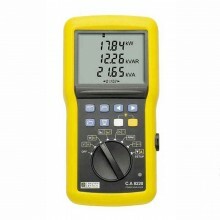 These power meters automatically record every power quality parameter and event, on every cycle – all the time. 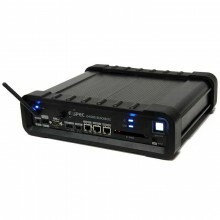 Once the data is captured download via Ethernet or directly to 2GB SD card (without the need of any other device). 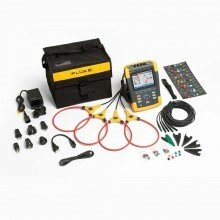 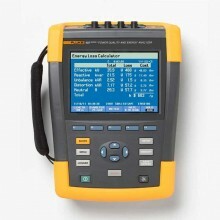 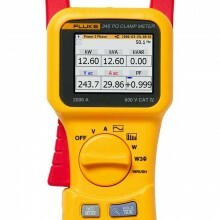 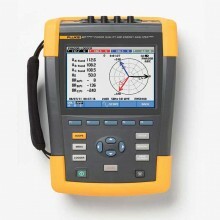 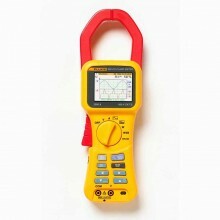 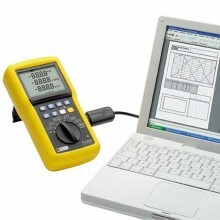 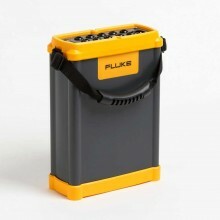 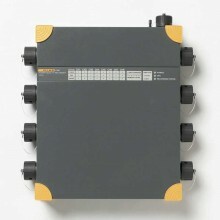 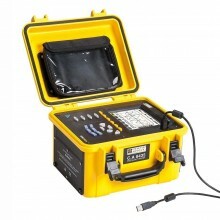 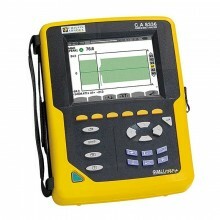 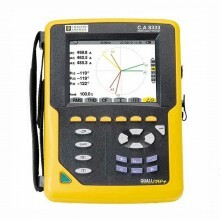 The Fluke 1750 features a wireless front panel for viewing measurements, data and setting up, implemented via a tablet computer using Bluetooth communication. 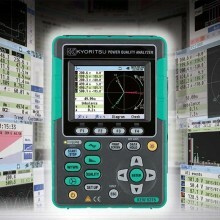 5 MHz, 8000 Vpk waveform capture. 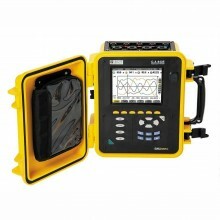 New Windows 10 Tablet for Control and Setup of Fluke 1750 in the Field. 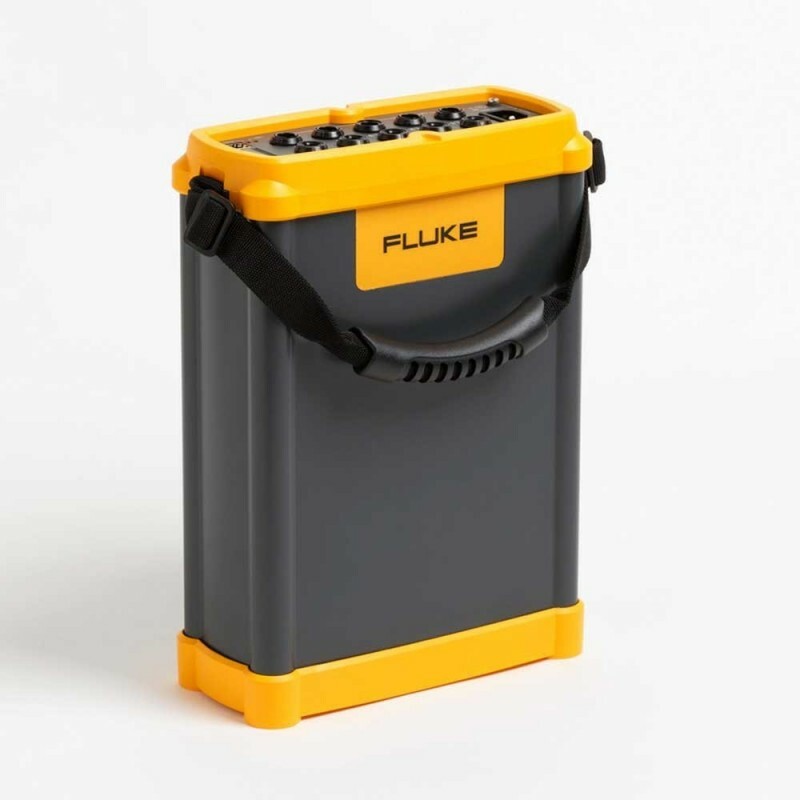 This new tablet runs the full version of Fluke Energy Analyze for instrument setup in the field and downloading with basic analysis. 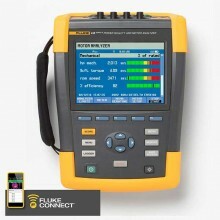 Setup and download is made by connecting the 1750 to the tablet via a wired Ethernet connection. 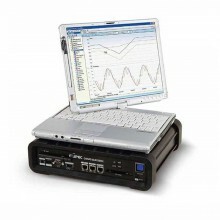 The tablet has a detachable keyboard with two USB ports the supplied Ethernet adapter connects to the one of these USB ports and then to the instrument via a standard Ethernet cable.